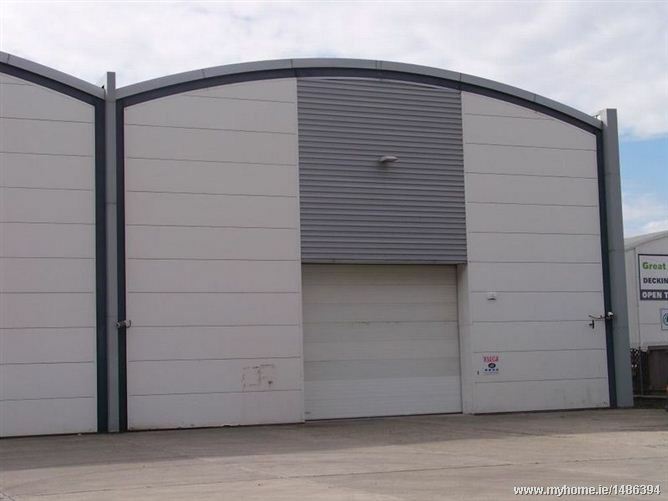 The Zoning provides for numerous general enterprise & employment uses which makes this a much sought after location. Viewing is very highly recommended. Zoning is GE which provides opportunities for general enterprise and employment.Permitted uses include Logistics , Warehousing , compatable industry and general employment uses ,wholesale use , high technology manufacturing, food drink & flower preparation / processing. 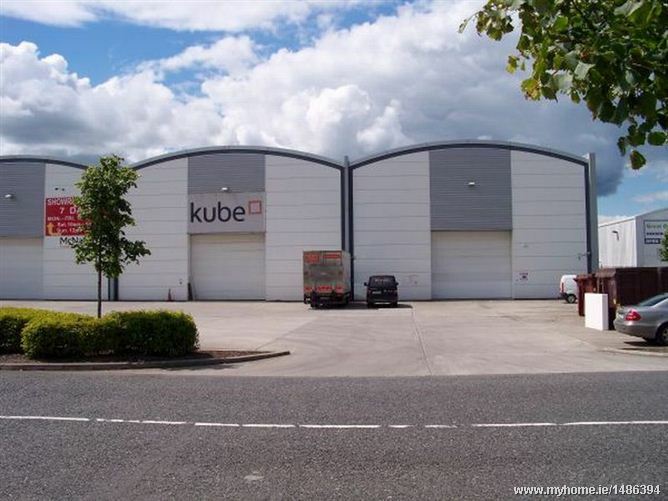 Located in M1 Business Park jsut off the M1 Motorway at the Balbriggan South Exit. The M1 Business & Logistics Park is a world class business campus and is home to Brooks Builders providers, Mc Nally Living & Murdock group, The Apple Green motor services centre is immediately adjacent.